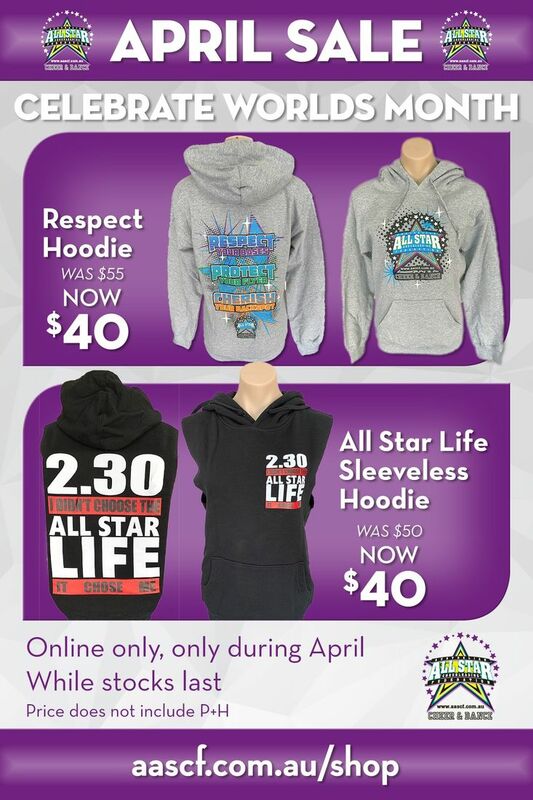 Who doesn't love a bargin, check out all the AASCF Items we have on sale! 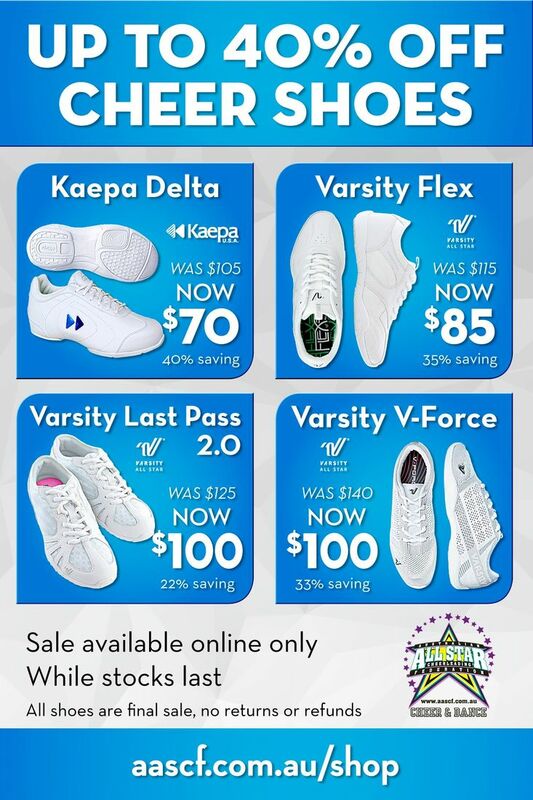 Looking to save on cheer shoes? We have discontinued cheer shoes available for purchase at discounted prices.